Some of these new amplifiers available in the stock of China-hifi-Audio include Bewitch 6550 tube hi-fi integrated amplifiers, Yaqin amplifier and Raphaelite tube amplifier. When it comes to purchasing the best quality tube amplifiers, China-hifi-Audio comes to the mind of the most of the music lovers around the world. The online tube amplifier shop maintains a significant stock of market-leading products from popular brands, and they also keep adding new amplifiers and products in their inventory on a regular basis. According to the spokesperson of the company, the recent stock update brings some exceptional quality amplifiers that music lovers will love to collect for their unrivaled music listening experience. The spokesperson speaks about the Bewitch 6550 tube hi-fi integrated amplifier that is now available in their stock at a discount of 10%. They have a deluxe 2018 edition of this Russian tube integrated amplifier in 100% brand new condition. They supply the amplifier in the original edition box with a one-year warranty. The amplifier comes with a valve cage cover and features a dual power supply mode. The spokesperson reveals that this tube amplifier features a modern powerful design with a large black background and a strong sense of space. With its exceptionally high decomposition and layering capacity, the amplifier can deliver clean, moisturized and transparent sound. It represents a perfect and superb technology for an unparalleled openness, excellent durability and outstanding consistency. Another new and worth-mentioning product inclusion is the new Yaqin amplifier, which can be connected with a variety of digital sound sources, such as CD player, DVD player, computer, etc. to better the sound quality. The amplifier has been designed to offer sweet and warm sound effect for people to enjoy music. The spokesperson states that this amplifier can turn the bass cleaner and stronger, so that one can enjoy pulsating music. The product uses SRPP amplification circuit and features a two-connection mode design. Thus, the audiophile amplifier can be suitable for two kinds of use functions of integrated amplifier mode and pure power amplifier mode. 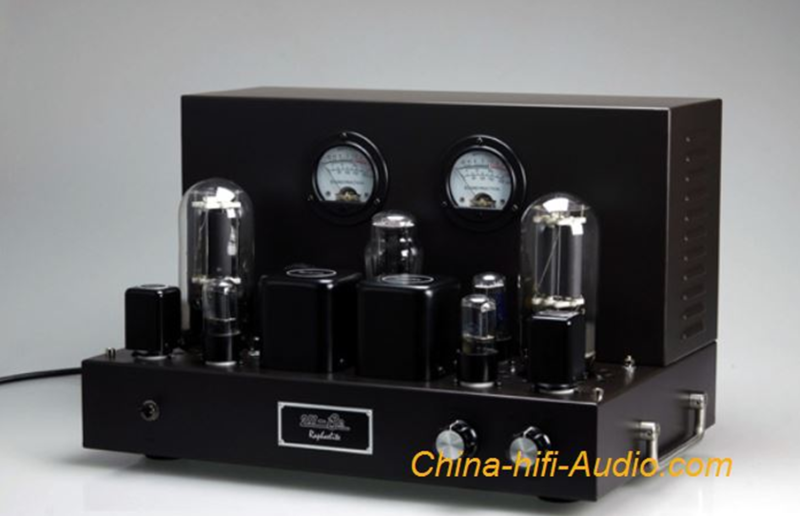 Music lovers can also check their stock to learn about the Raphaelite tube amplifier and its advanced features. This newly included tube amplifier features high power and always appreciated for its low distortion. With Rafael patent, this amplifier is available in two different versions of Standard Edition and Deluxe Edition. The tube amplifier is fitted with an advanced output transformer that ensures its high-end performance and durability. With its aesthetic design and functional capabilities, the amplifier can deliver a superior sound with a balanced energy. The tube amplifier design is reliable and stable to achieve an ideal tone, in case of playing a delicate sound. In order to check the details and features of these new tube amplifiers in their stock, one can visit the website https://www.china-hifi-audio.com.